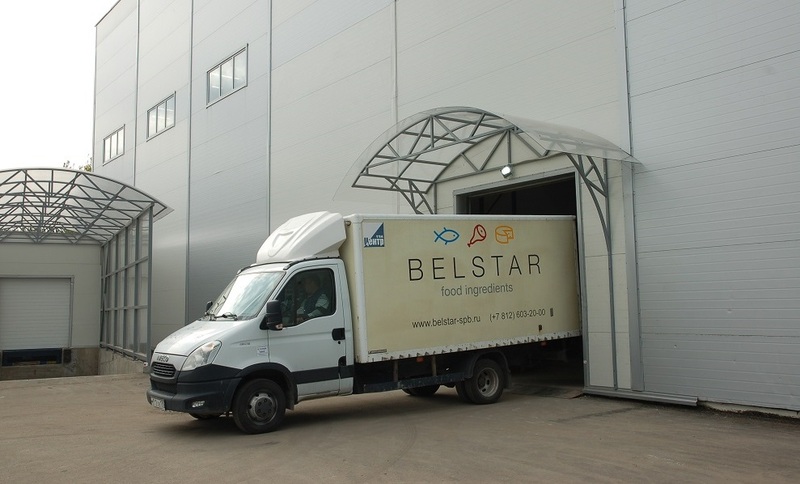 For 17 years The Company has been working its way from the small business to the Group of Companies called "Belstar" along with achieving the high level of product quality and service. For these years in the market of Russia the Company's experts have done the work to the direction of development and implementation of own-produced ingredients in the food market. The main direction of the Company activities is the manufacturing of multi-functional mixtures for meat-processing and dairy industries under own trademarks, for example "Supergel" and "Biomix" for meat-processing and "Lactomix" and "Lactogel" for dairy industry. And also other kinds of ingredients for food industry. - flexible discount system, different terms and methods of payment.